Types of Construction- Polypropylene, PVC, HDPE - regular & flame retardant (UL94VO, FM4910). 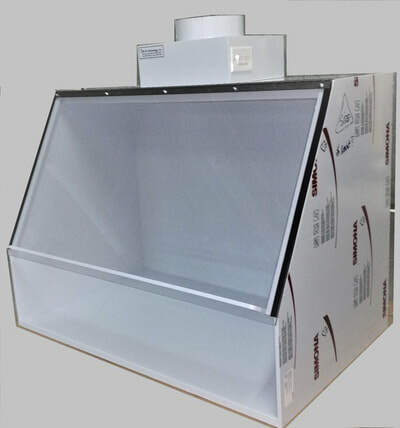 Our Polypropylene Hoods are SEFA and ASHRAE tested, all electrical components are NEC and UL compliant. 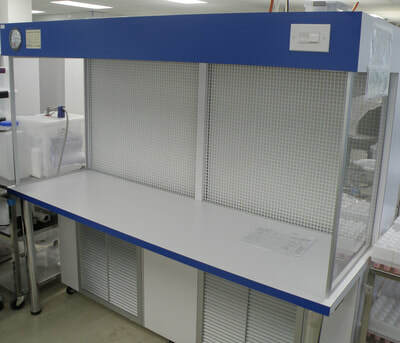 Our Polypropylene Base cabinets are independently certified to SEFA 8P. 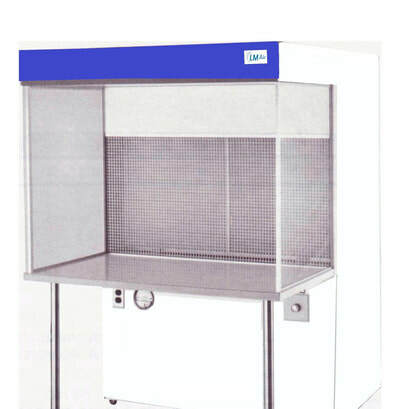 We also offer our UL1805 listed Polypropylene Fume Hood. 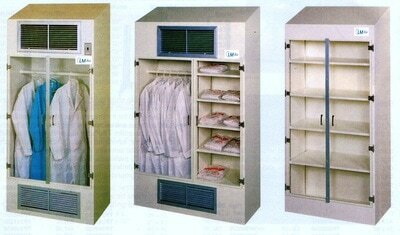 Base cabinets are independently certified to the SEFA-8P standard. 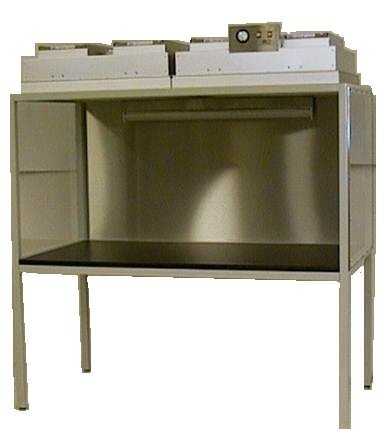 Please see our full "Polypropylene Lab Equipment" catalog here. 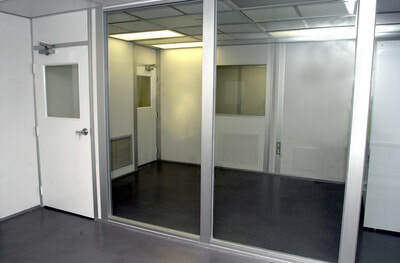 Cleanrooms - Hardwall & Softwall - various sizes, heights & configurations. 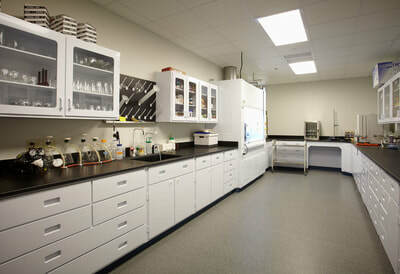 Ask about our Six-Step Solution to Cleanrooms, which will ensure a smooth Cleanroom process. 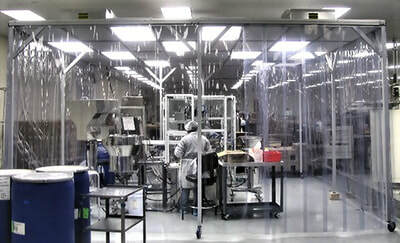 Please see our full "Cleanroom" catalog here. 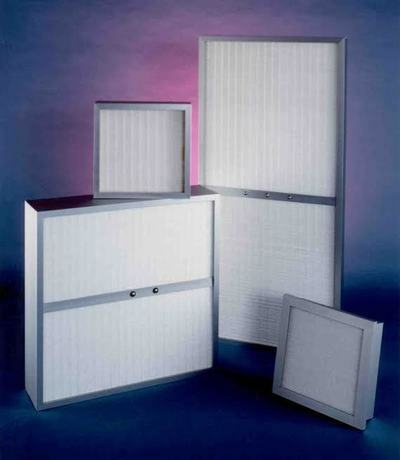 Replacement Parts & Filters (HEPA / ULPA) - access them here to make requests for additional parts & filters. We will continue “to go the extra mile” to ensure customer satisfaction by providing high quality standard and custom products with best in industry lead times and very competitive pricing. 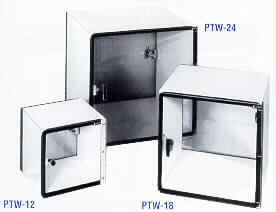 A product line of laminated, stainless or painted steel products are available. Please select one of the series' images or browse our catalog to learn more about our products & services. Please select one of the series images above to learn more about our products & services. 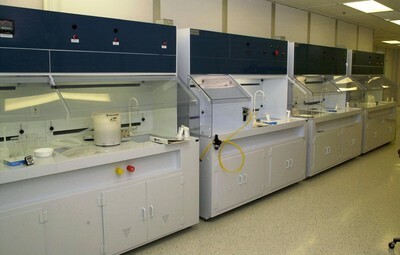 LM Air offers a full service approach to the cleanroom selection process. 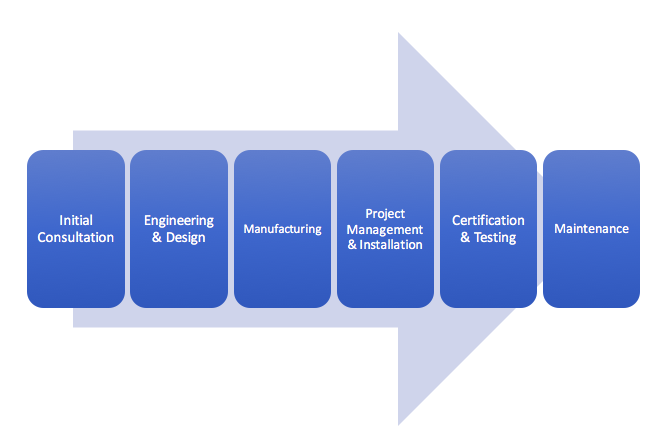 We offer a Six-Step Solution, allowing customers to feel confident that they will receive their specific requirements, within the specified time frame and at the quoted cost. 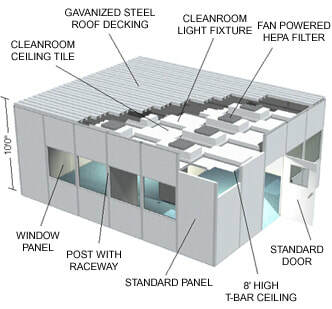 Our design & manufacturing capabilities allow us to offer a complete solution to your cleanroom requirements for new construction or retro-fits (renovation of existing). 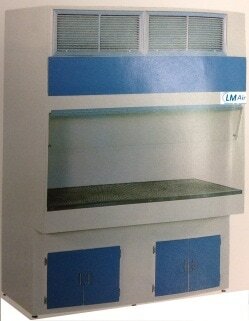 LM Air can provide Hardwall & Softwall cleanrooms with various wall types/textures & dimensions. 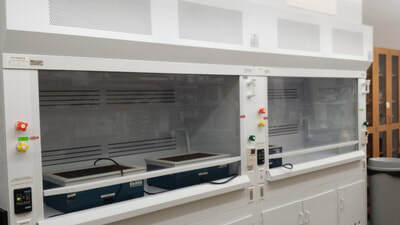 "LM Air has installed their casework and eight hoods (chemical fume hoods, acid fume hoods, and clean hoods) in the three labs that we have renovated so far. The quality, fit, finish and function of their products have proven to be excellent. We have had no problems whatever with their products. They met and exceeded the Nuaire specifications, as well as the many special, challenging design specifications that we requested. Additionally, they always finished on or before the scheduled deadlines; there were no negative issues related to the schedule with LM Air. 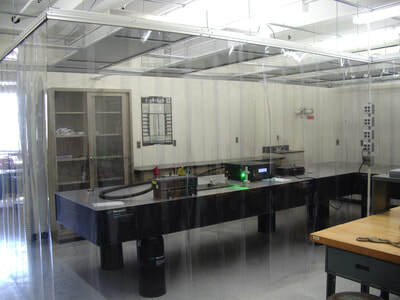 It’s also important to bring to your attention that we utilized LM Air for the installation of their products in these three laboratories. It’s important because the installation of these custom-made products is an essential component of the quality of the finished product. We found their installation crew to be professional, efficient, safe, and cooperative. Their customer service is the standard to judge all others by; it’s truly exemplary." "LM Air had the best proposal for meeting our short deadline, as well as the most competitive price. 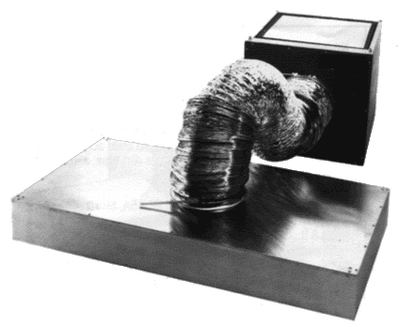 Until that time, we had no experience with LM Air, so we did a thorough check of their references and found them to be very good. Our lead architect and our engineering group decided to give them a try since their references were solid, they had the shortest lead time, and the best price of all the other bidders. 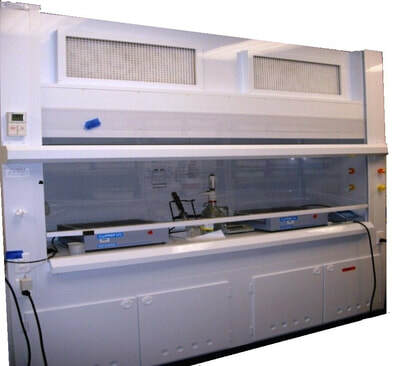 In the past, we used Nuaire for our plastic casework and hoods."